THE IRISH POST today presented a cheque to the Aisling Return to Ireland Project, a valuable lifeline for Irish people in Britain. 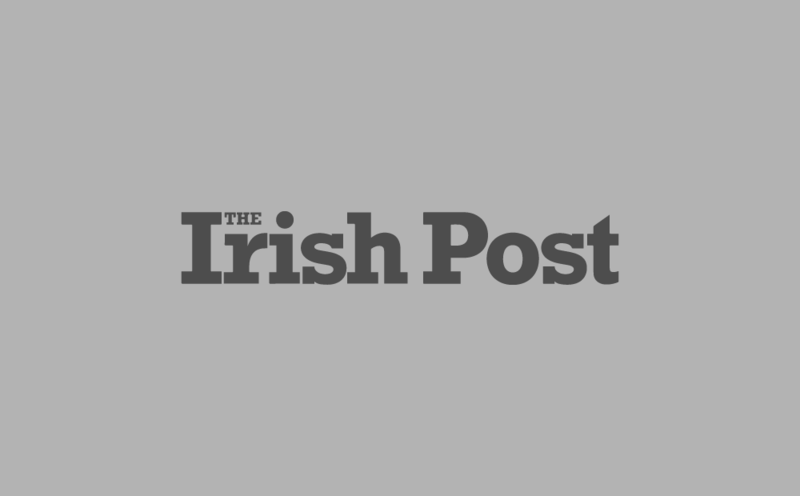 The funds were raised at November’s Irish Post Awards, with The Irish Post topping up the money to £15,000. Elgin Loane, owner of The Irish Post, was proud to present the cheque today to Aisling Project founder Alex McDonnell and colleague John Glynn. We are proud to offer our continued support to this vital charity and our role in bringing more of its vital work to our readers over the coming months. The Aisling Project, founded in 2006, reaches out to vulnerable Irish people in Britain. Its services include providing supported holidays to Ireland for long-term emigrants, helping them reconnect with family and friends and, in some cases, resettle in Ireland. Today’s donation to help the project continue its work would not have been possible without the support of the artists, sponsors and partners who made the recent Irish Post Awards such a success. We would like to take this opportunity to thank them once again for their valuable support.